During my recent visit to see my 'new born' grandson, I captured these images of Peterhead which is a fishing village in the north east of Scotland not far from Aberdeen. 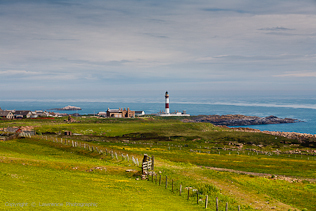 Peterhead was established in 1593 with the building of the first harbour and in 1865 the lifeboat station was founded. In the 1970s Peterhead became an oil service centre for the oil industry and the St Fergus Gas Terminal was completed. Today, Peterhead remains very much a fishing port and a base to over 500 fishermen.